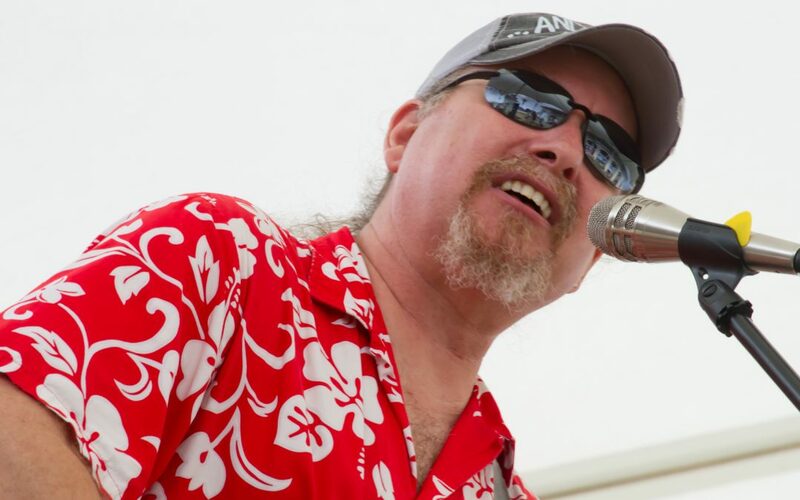 Rain and Steve Hopper kick off the entertainment lineup at Stars Fell on Alabama 20th Anniversary – “A Pirate Looks at 20” – on Thursday, March 14, 2019 from 2 – 5 PM poolside at the Island House Hotel in Orange Beach. The event fee is $80 per person, and you must register to attend the events at the Island House! Come out for the Stars’ last hurrah! Click here to register.